Brian has resided in the San Diego County throughout his life which has, in part, helped to contribute to his wide and expansive knowledge of today's real estate market in this area. He currently makes his home in Rancho Santa Fe with his wife and kids. When it comes to addressing the needs of his clients, Brian is constantly driven, and appreciates the importance of being able to focus his attention on the individual needs of each and every client. His many areas of expertise range from mortgage loans to commercial real estate, and everything in between, including experience gained in feasibility and analytical research/analysis for some of Southern California's largest builders. 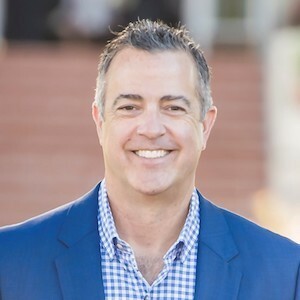 Consequently, Brian has a solid reputation in San Diego's residential real estate arena, supported by his skilled experience; professionalism and the confidence necessary to navigate, when needed, the more complex transactions of the market place. When choosing to work with him you will find comfort in knowing that it is your best interest at heart.